Located on South Main Street in Blacksburg Driving Directions from I-81; Exit 118B towards Blacksburg; Exit 5B towards South Main St; Hotel will be on the left at the first traffic light. 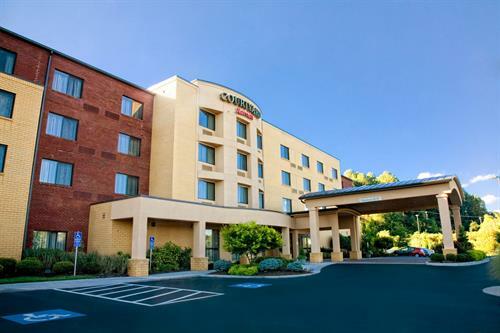 Blacksburg's premiere hotel near Virginia Tech! 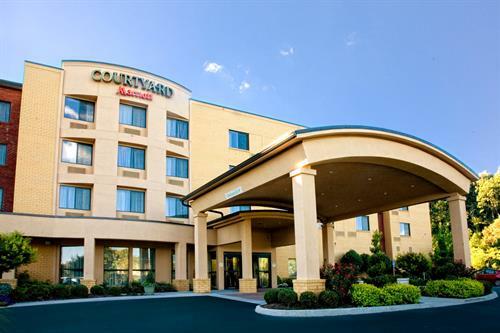 Smart, comfortable and wired for today's traveler, the Courtyard Blacksburg offers you an outstanding value. Ranked in the top five percent of all Courtyard properties in North America for guest satisfaction.